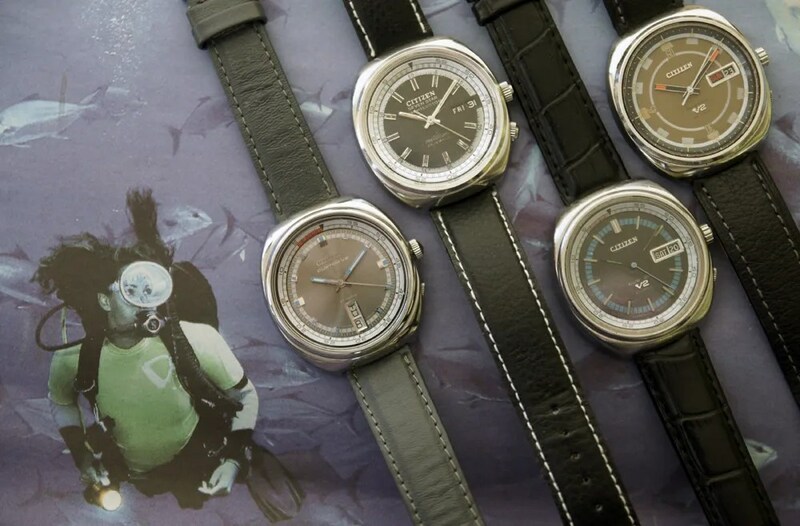 The top three all have inner rotating rings – from left to right they are for rallying, diving and yachting. 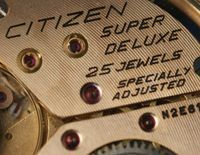 The lower model is the unusual Challenge Golf which has a high-beat movement and a scoring counter. 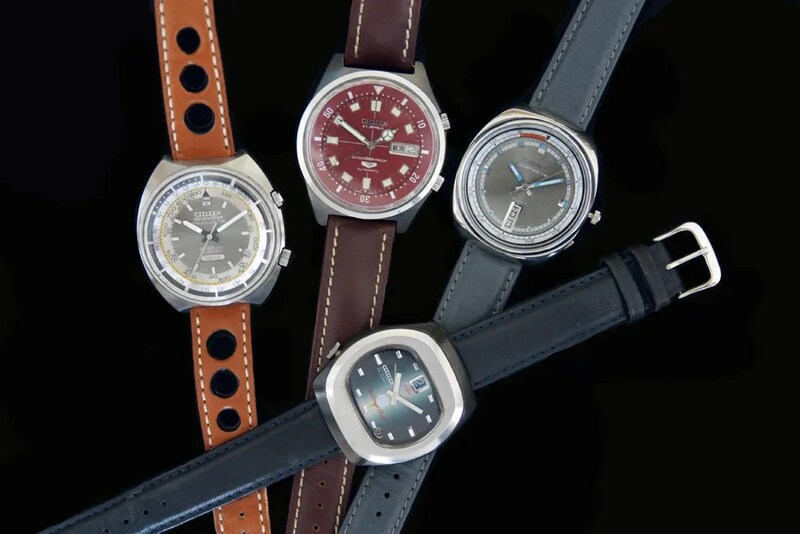 Second from the left, the Seven Star Yacht Custom is the odd one out here since it uses the earlier 25 jewel 5290 movement. 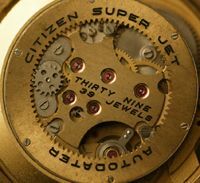 The other three use the 23 jewel 7290 movement which replaced the earlier design. These sports models can be very hard to find these days – they would be a nice focus for a collection in their own right…. 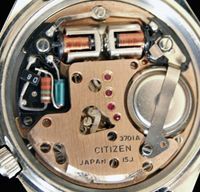 This entry was posted in Vintage Watches and tagged Vintage Citizen Sports Watches, Vintage Citizen Watches. Bookmark the permalink. Very nice! Hard to find models at this time! if you kindly could go there to see it. 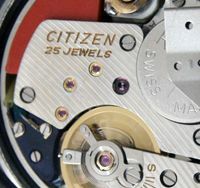 I’m afraid I don’t know the later quartz models so I can’t help very much. It might be better if you post a picture on the SCWF site, where there should be members who will be more familiar with the Promaster line. 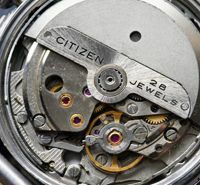 Hi, I was just wondering how you determine year watch was made from serial/case number. Such an nice blog dear, thanks for sharing this informative information.